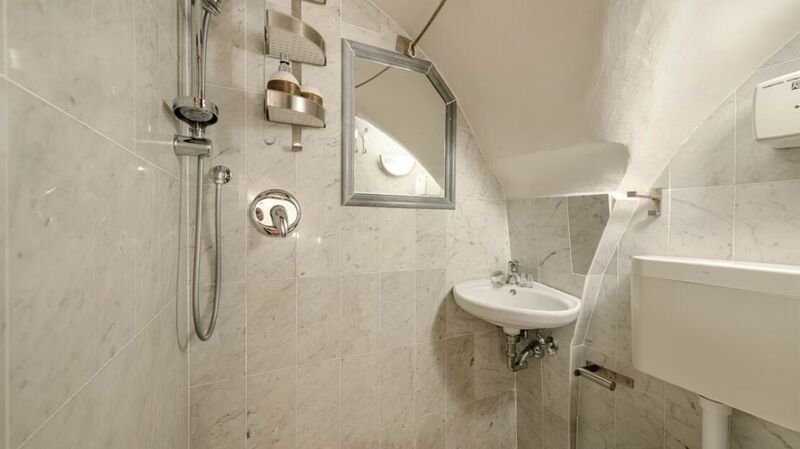 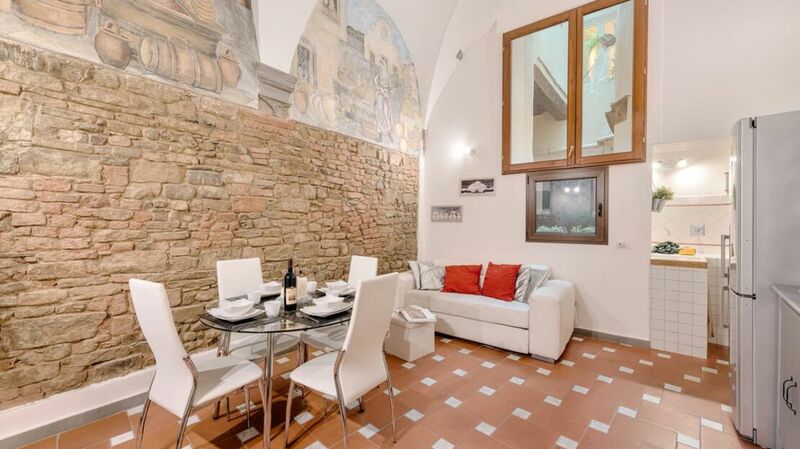 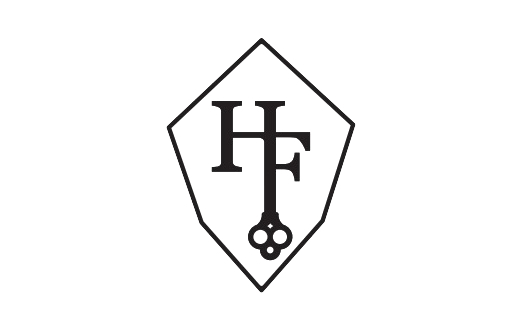 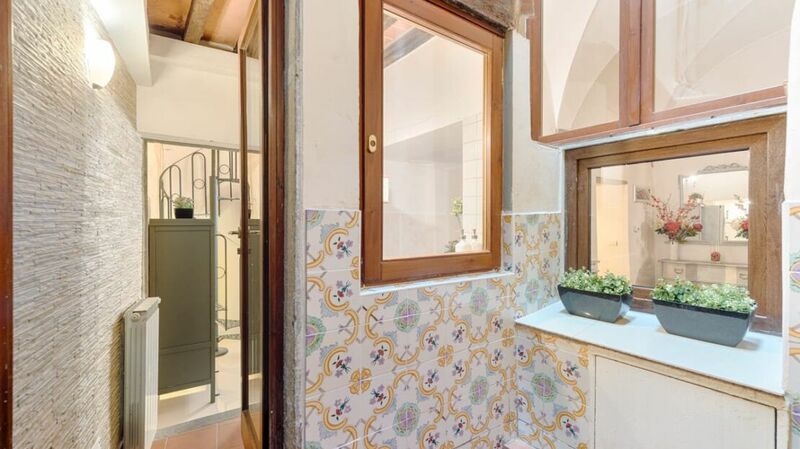 Homes in Florence Real Estate presents exclusively a beautiful house for sale in Borgo Tegolaio. 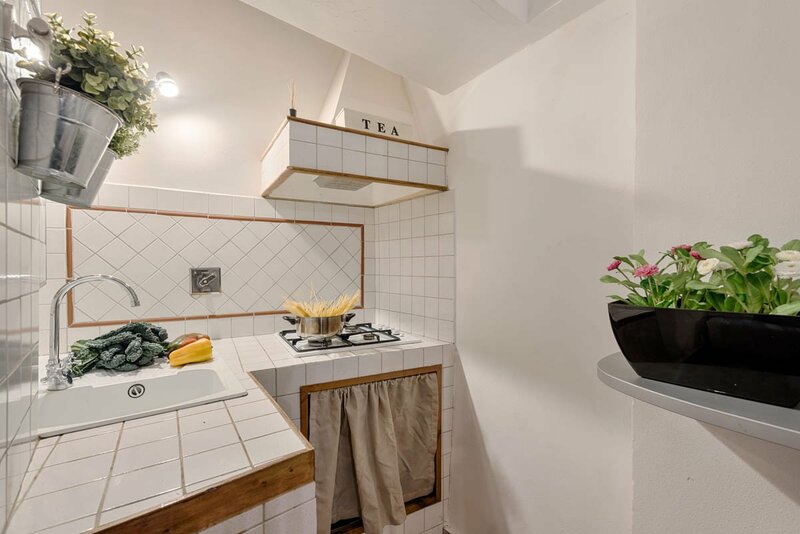 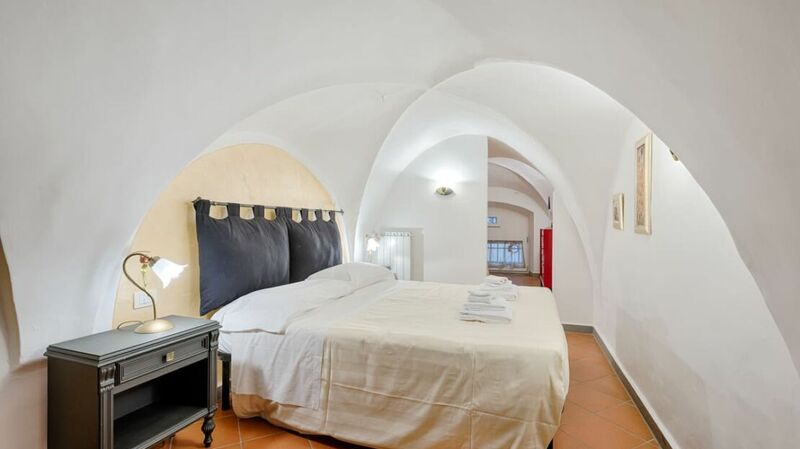 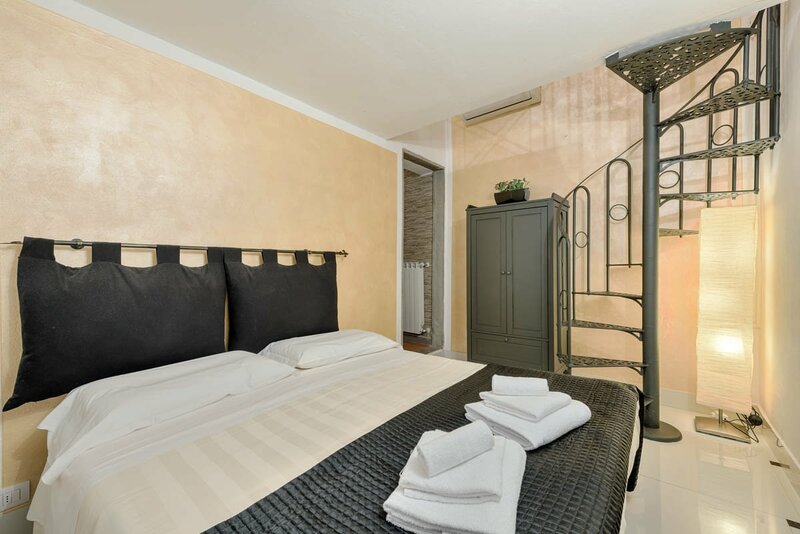 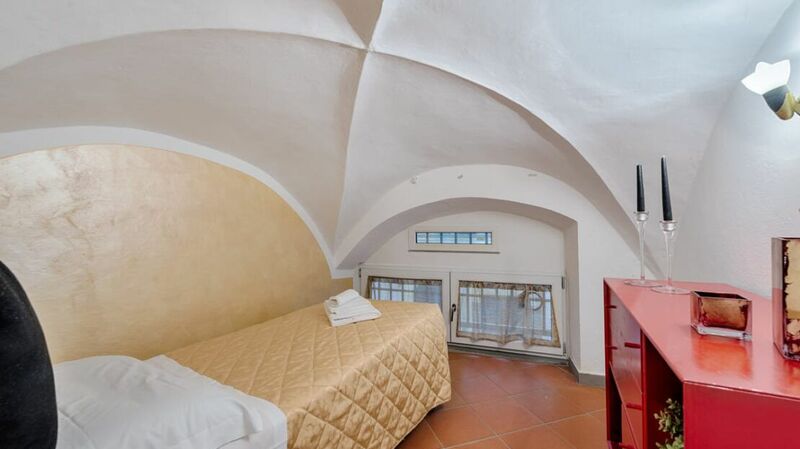 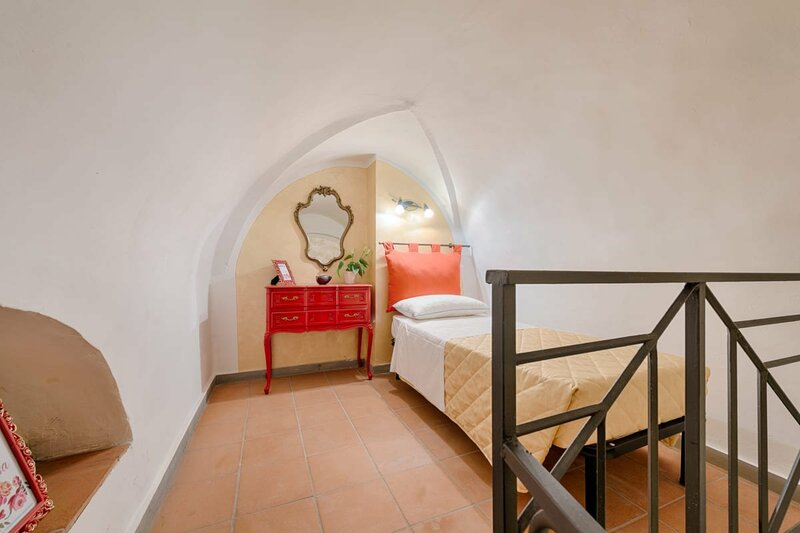 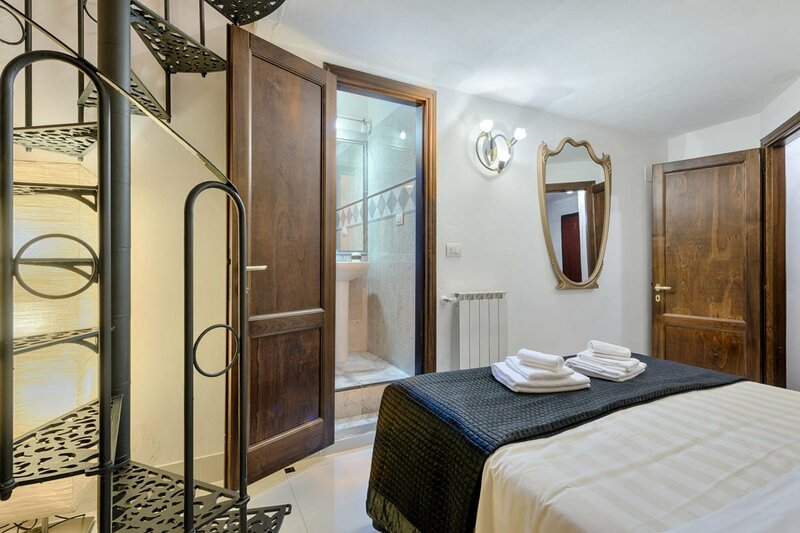 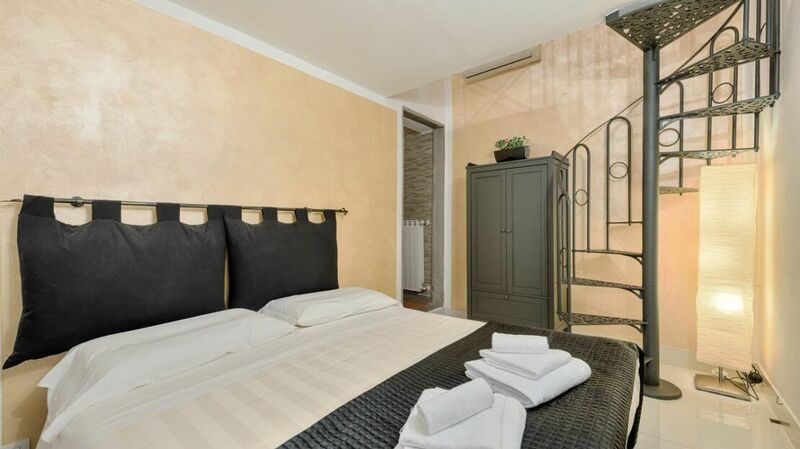 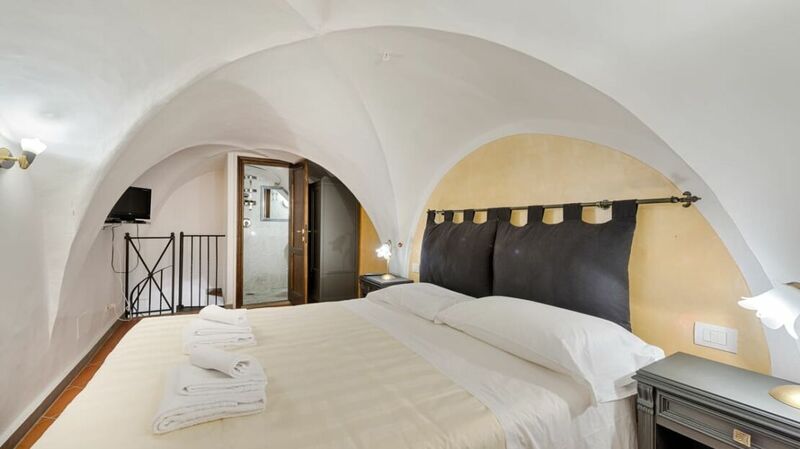 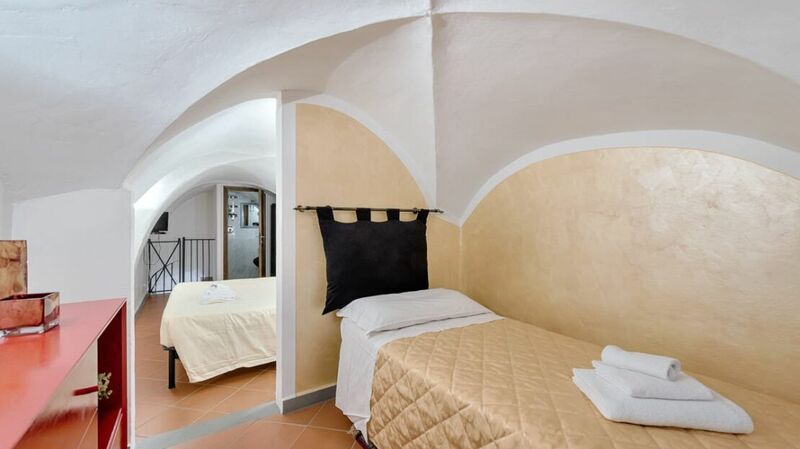 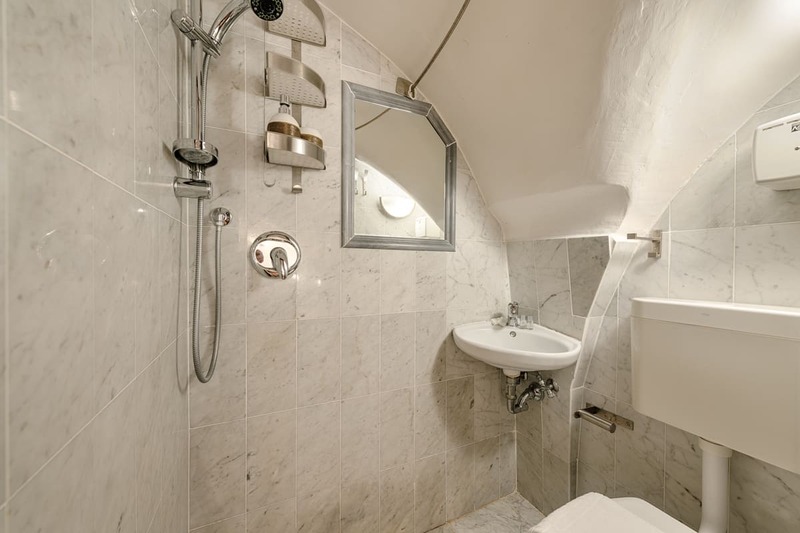 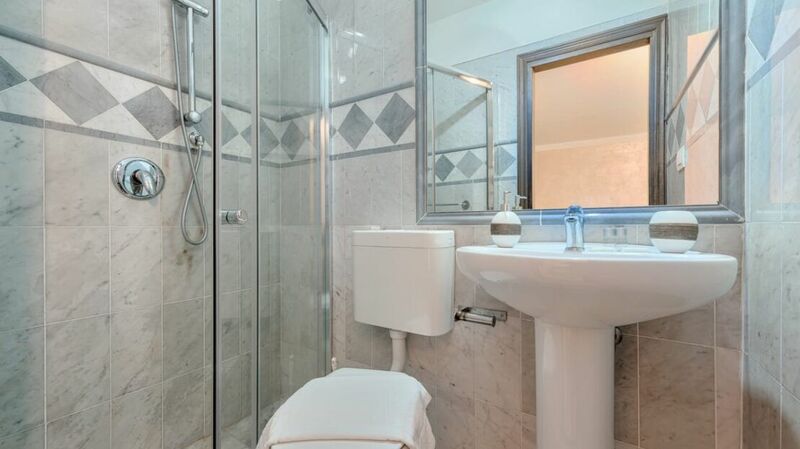 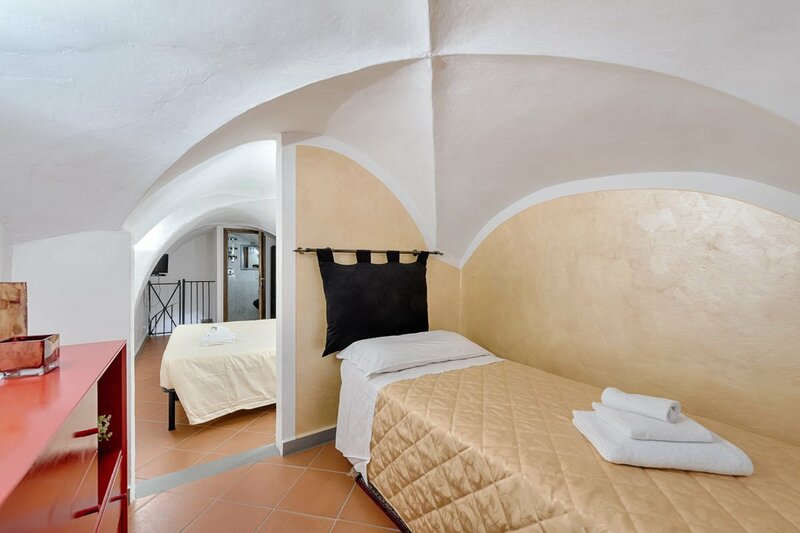 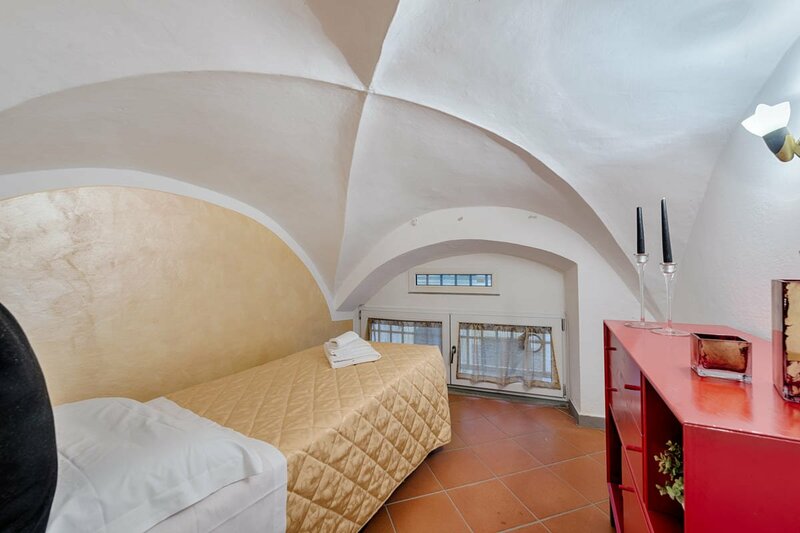 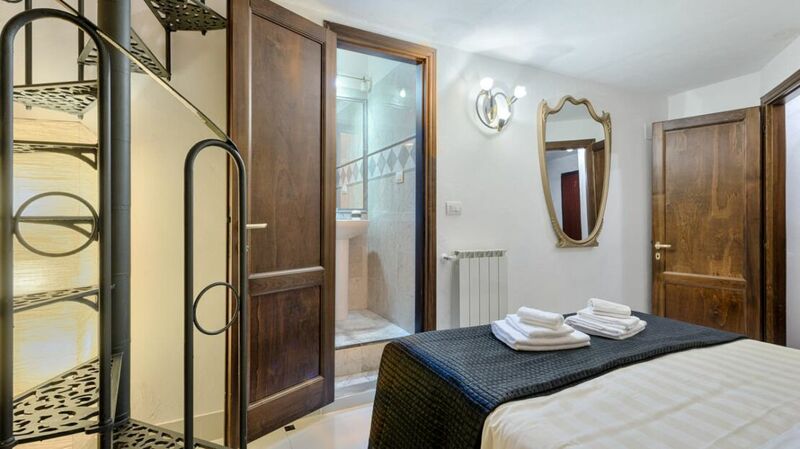 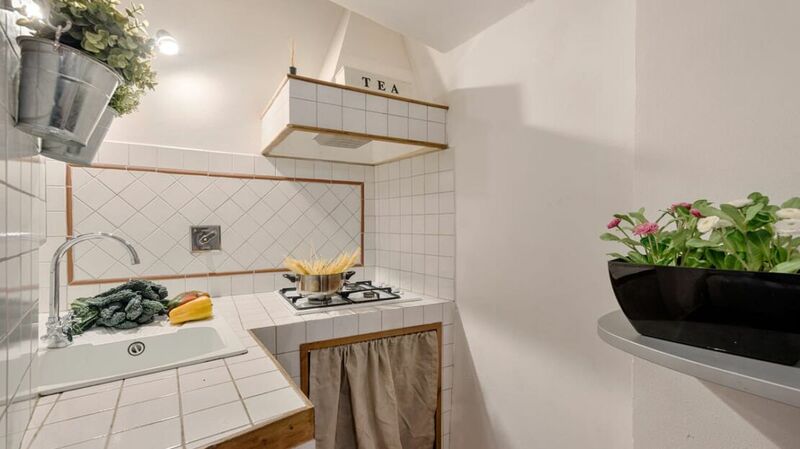 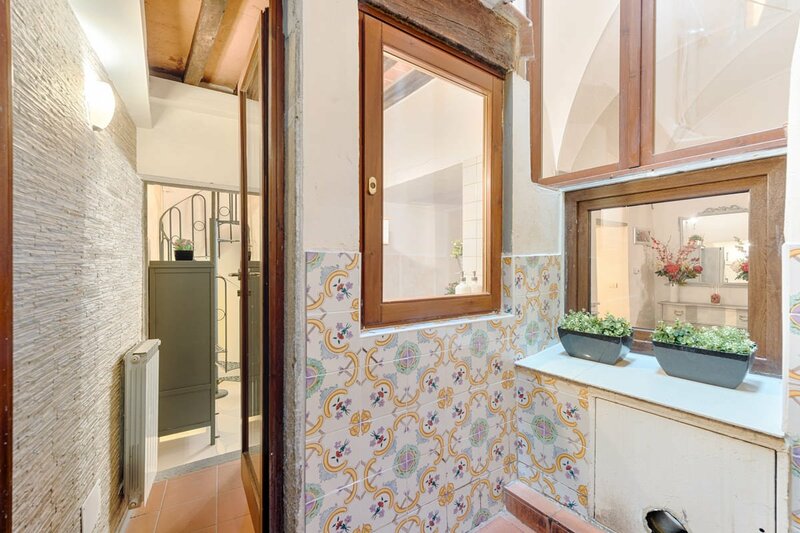 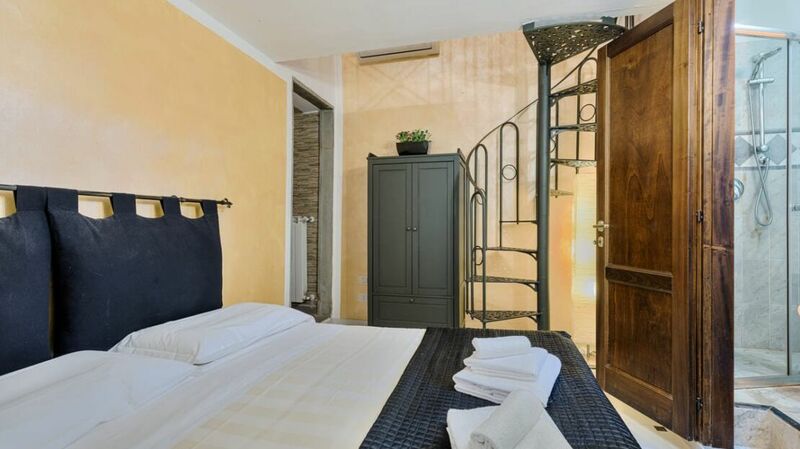 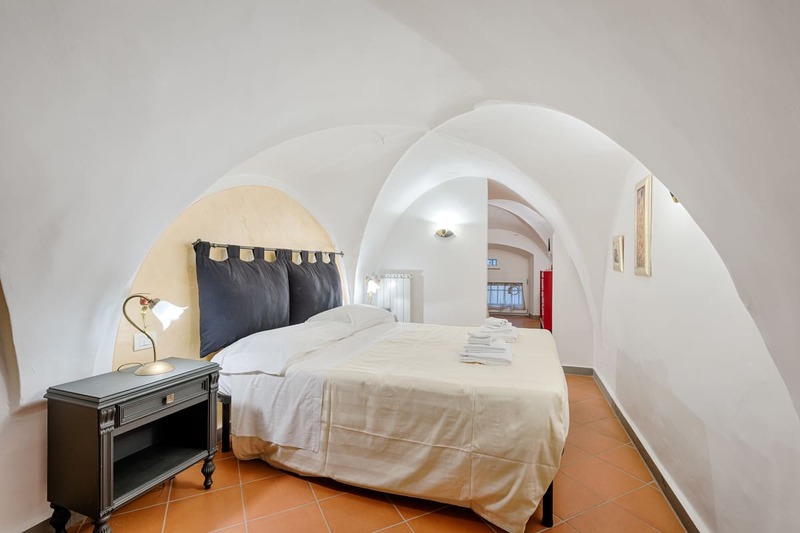 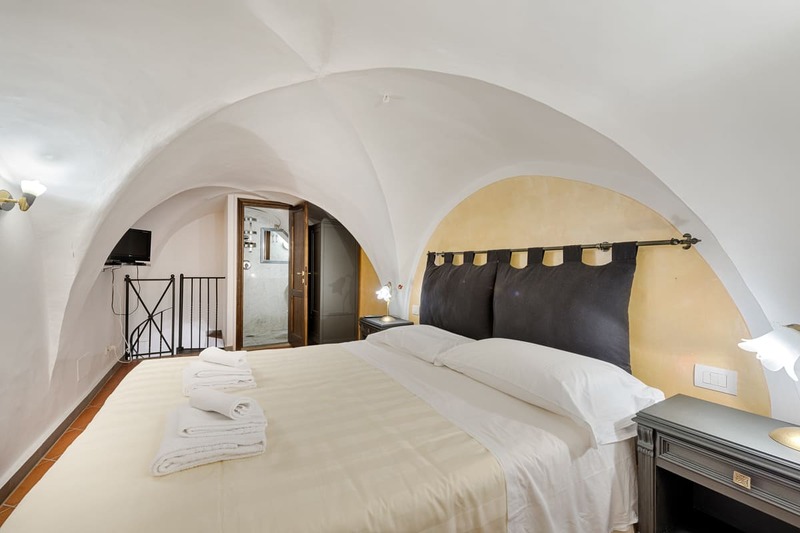 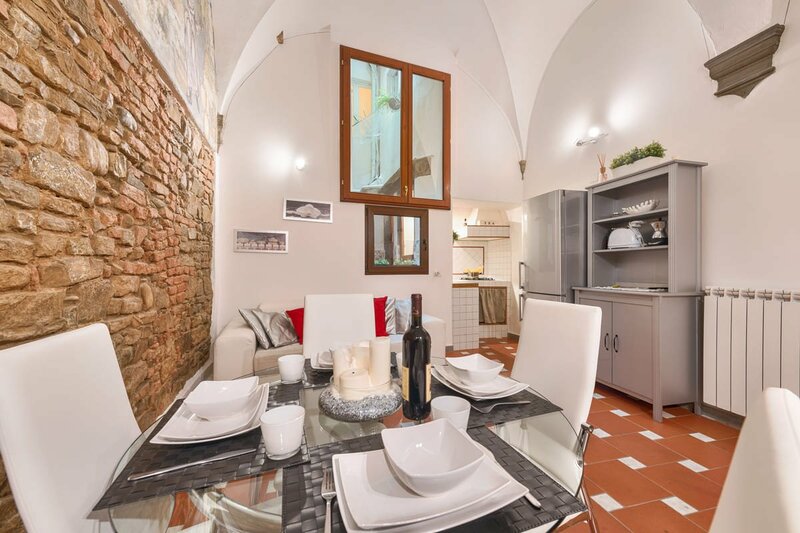 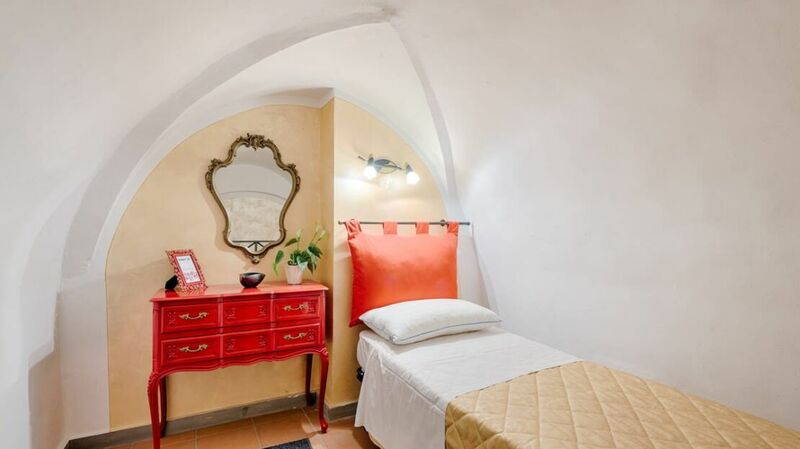 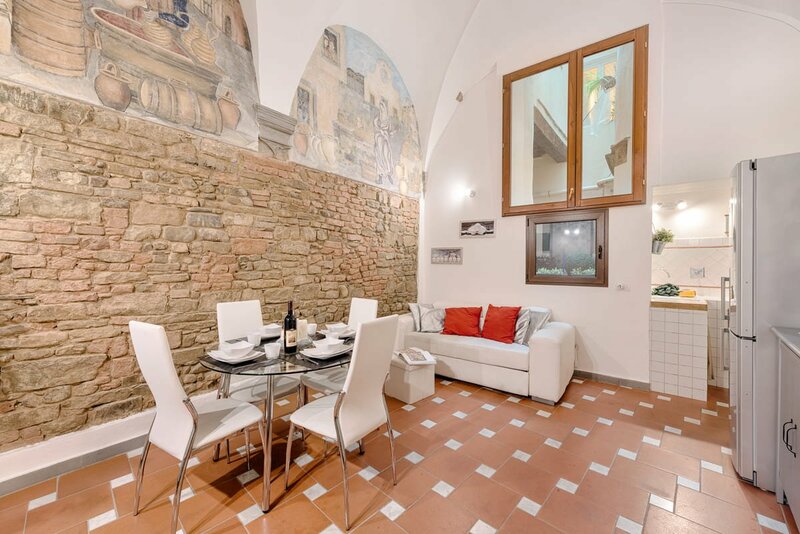 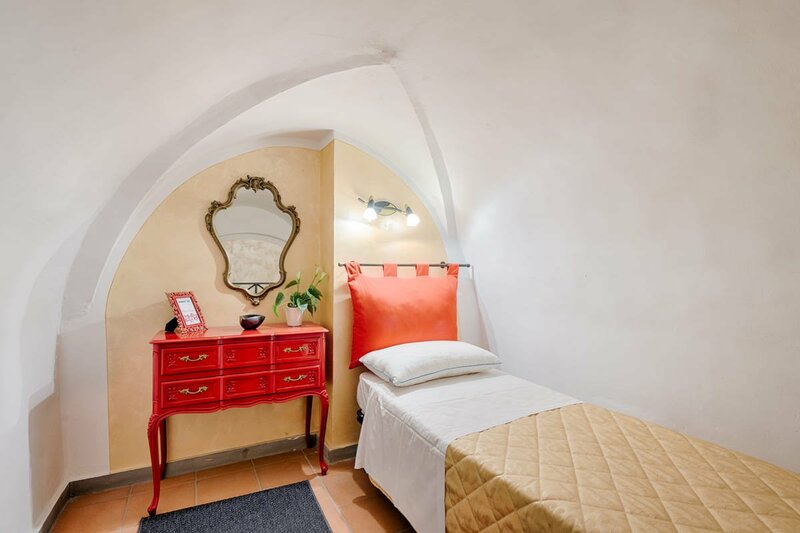 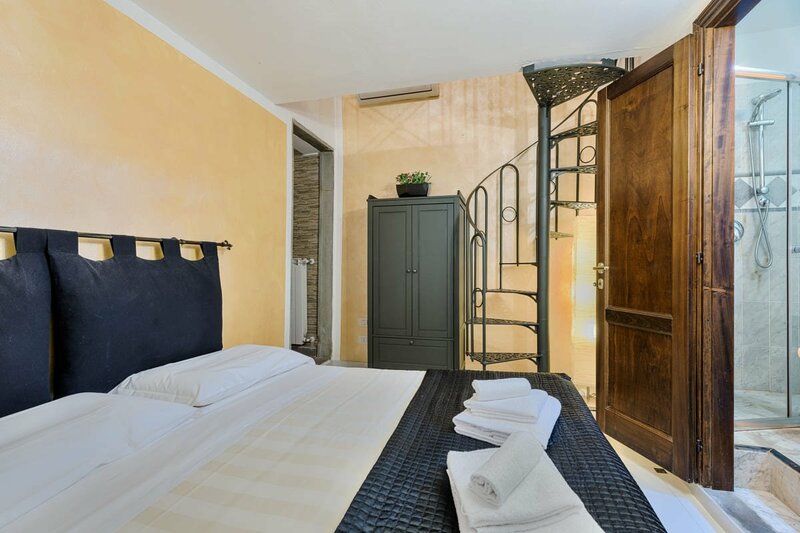 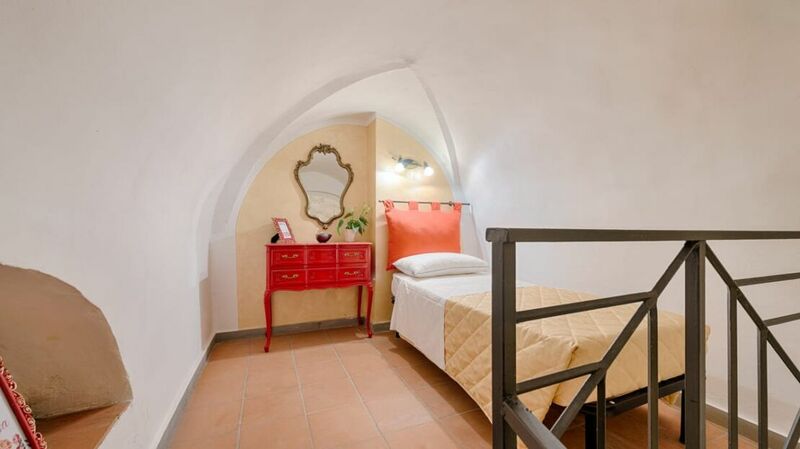 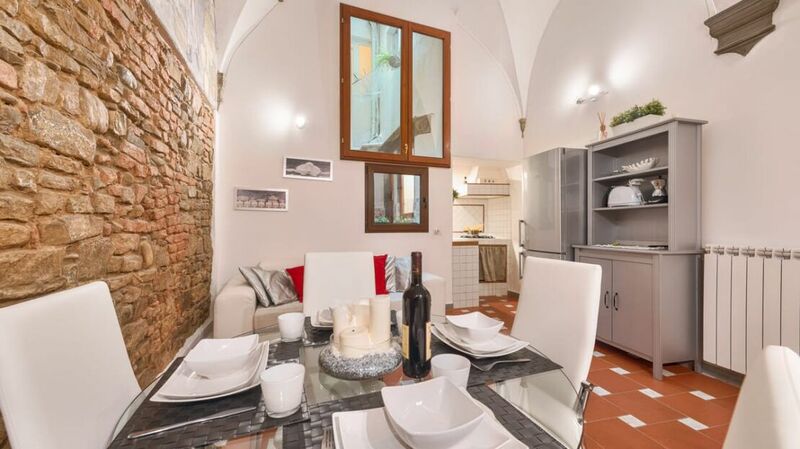 The property is located a few steps from Piazza Santo Spirito, on the ground floor of a beautiful seventeenth-century building. 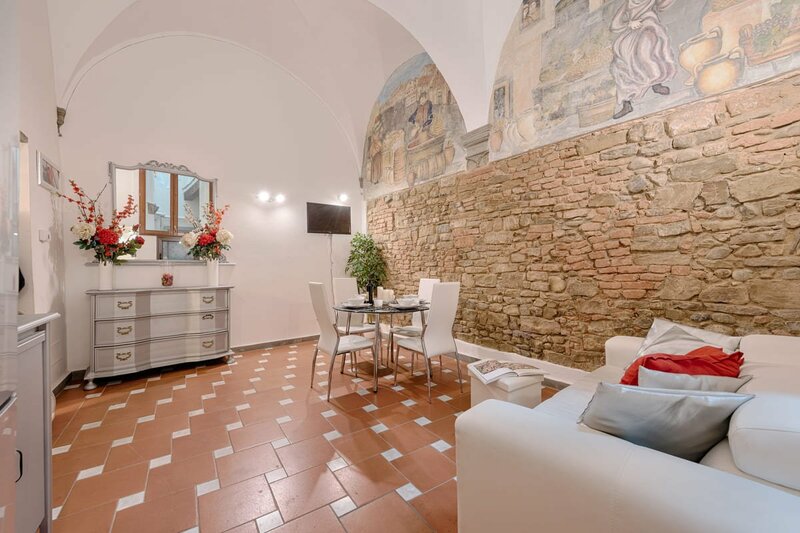 The house consists of entrance hall, living room with beautiful cross vaults, kitchenette, three bedrooms and two bathrooms; complete the property a small court used as a laundry. 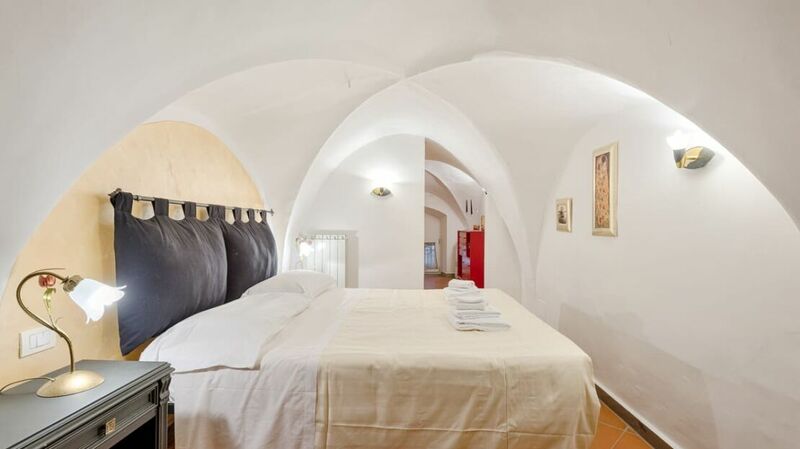 Perfect as a tourist investment due to the high number of beds. 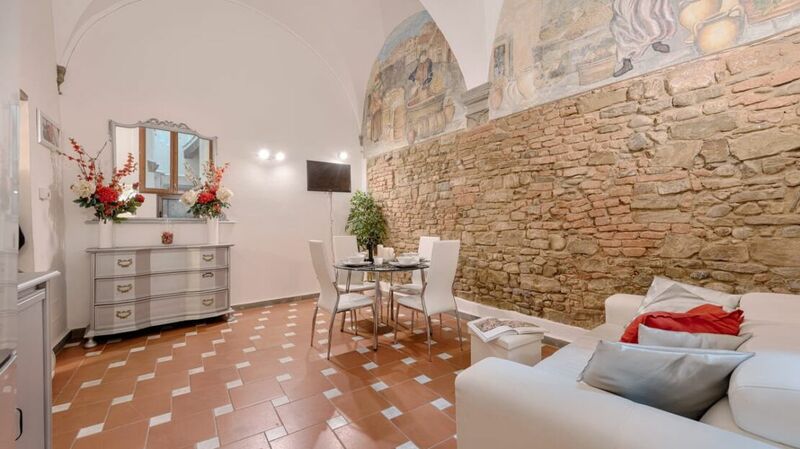 and the location in the heart of the Santo Spirito district. 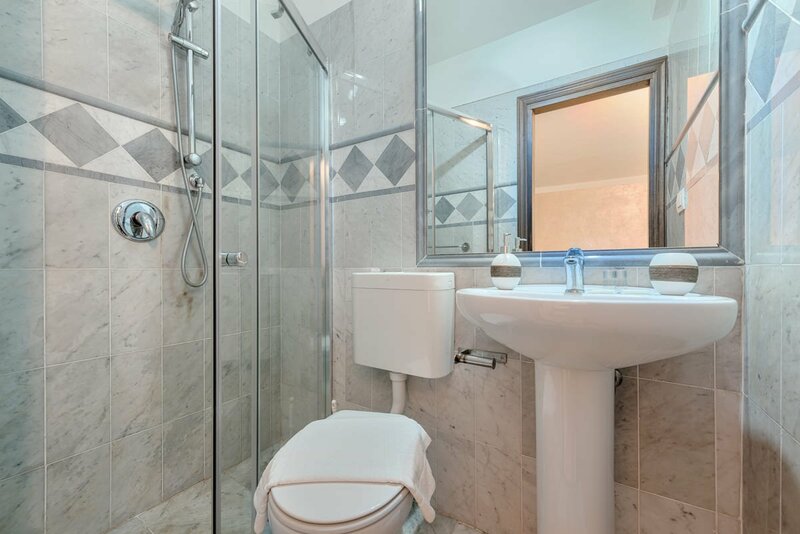 The property was completely renovated a few years ago and is sold furnished.